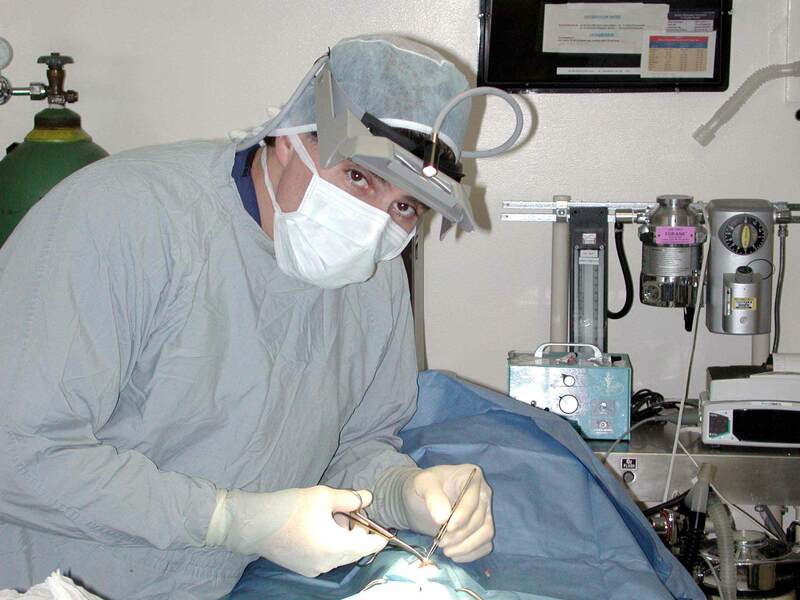 Dr. Monaco was born and raised in Queens, New York. He received his Bachelor of Arts degree from New York University with a major in Biology. 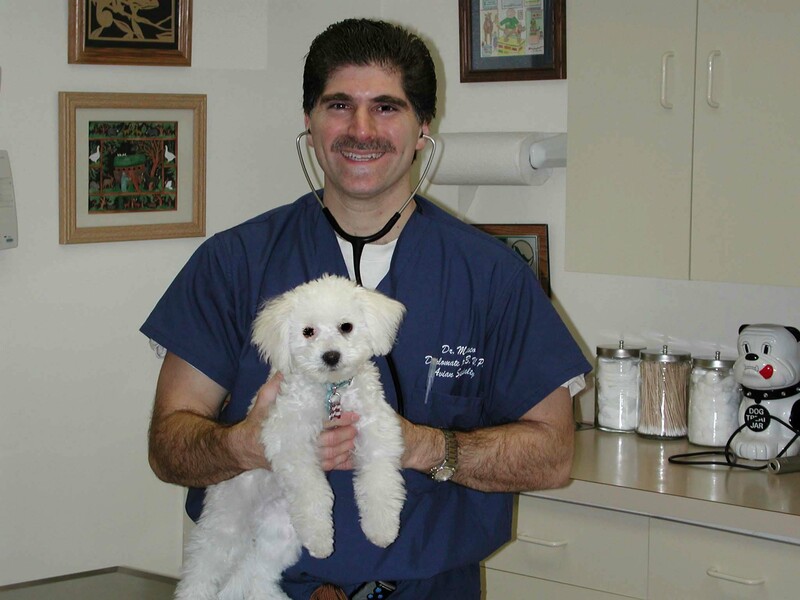 Dr. Monaco had the privilege of being accepted into the vet program at Tufts University School of Veterinary Medicine in Massachusetts, and received his Doctor of Veterinary Medicine degree in 1990. He graduated vet school with a GPA of 3.88 and earned the class rank of 2 out of a graduating class of 65 students. In 1998, he became a Diplomate of the American Board of Veterinary Practitioners specializing in Avian medicine. At this time there are approximately 125 Avian Diplomates worldwide. 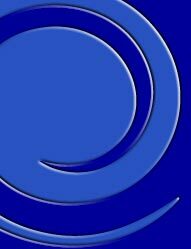 This is an elite group of veterinarians that strive to offer state-of-the-art medicine and surgery for our avian and exotic animal companions.